Download and read wonderful Free Christian e-books here. 1. DIRECT BANK DEPOSIT, ONLINE TRANSFER. 2. PAY WITH YOUR ATM/MASTER CARD. 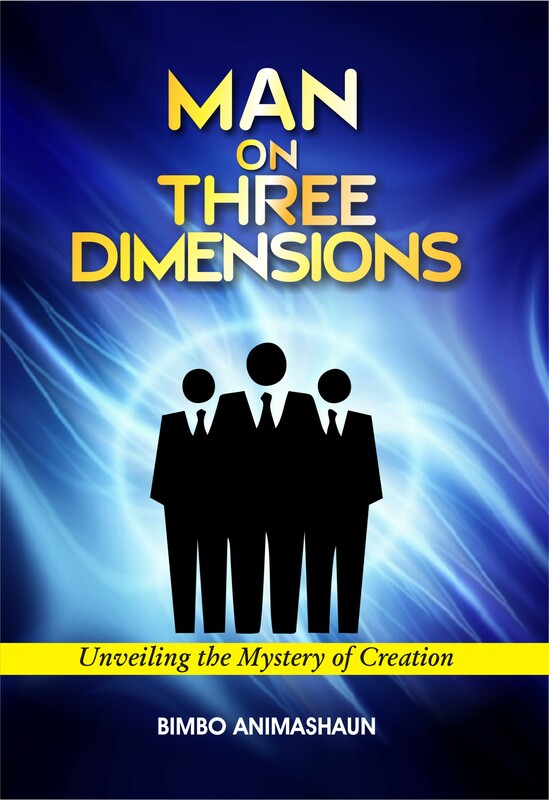 This Book is premised on the revelational truth that “Man was not just made in the image of God; he was also made in the image of the Godhead, thereby functioning like the three members of the Godhead, namely: God, Christ and the Holy Spirit when he becomes regenerated”. Revelation Is Superior To Tradition! Many years ago, there was gross misconception and lopsided views on the true composition of man. timely answer to the long-standing question on the nature of man. teach the other part of it”. limit the true composition of man, especially the new creation in Christ. Your life will never remain the same again reading this book!